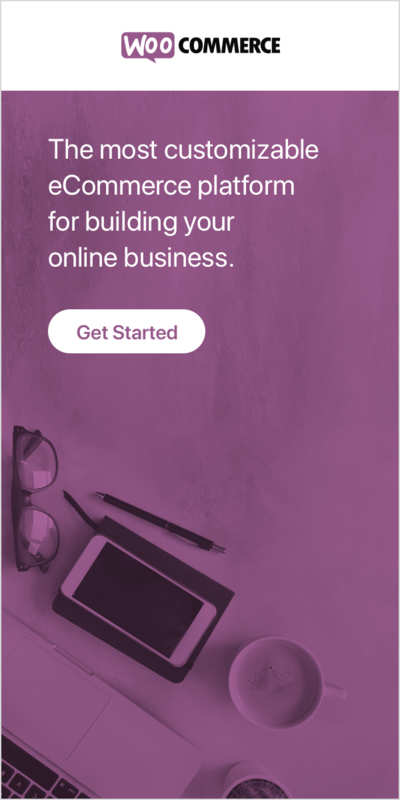 Founded by an award-winning journalist and award-wining social media strategist, J & A Creative, LLC offers a unique perspective, competitive rates and the personal attention you deserve. 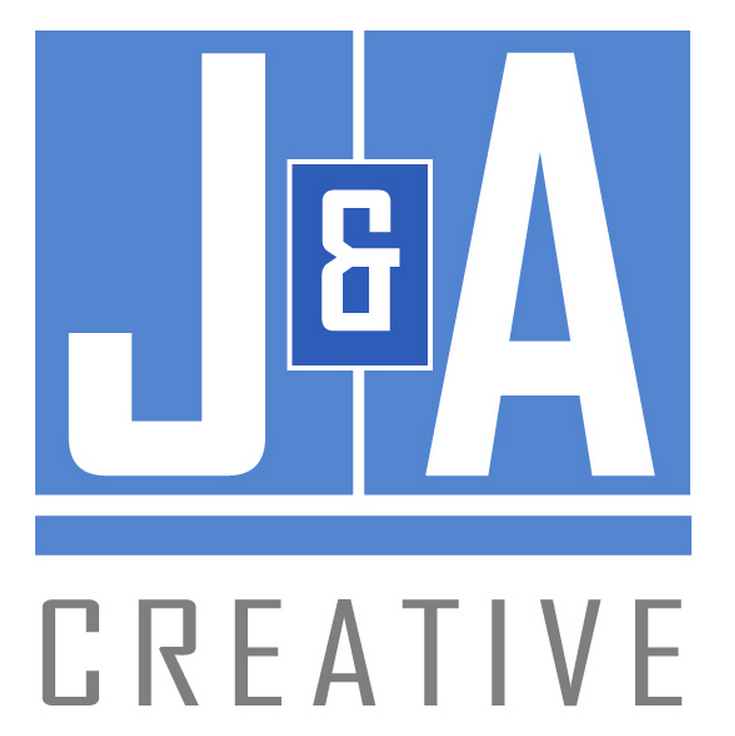 In addition to client services, J & A Creative, LLC also offers personalized reviews of cover letters, resumes and job applicant advice. For rates or references, email Aurora at aurora@jacreativegroup.com.